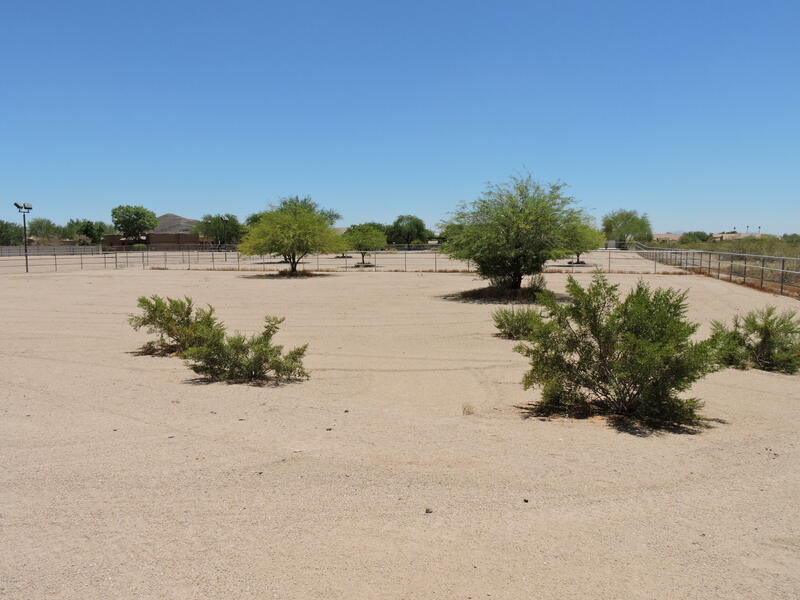 Very nice lot to build your Custom home. 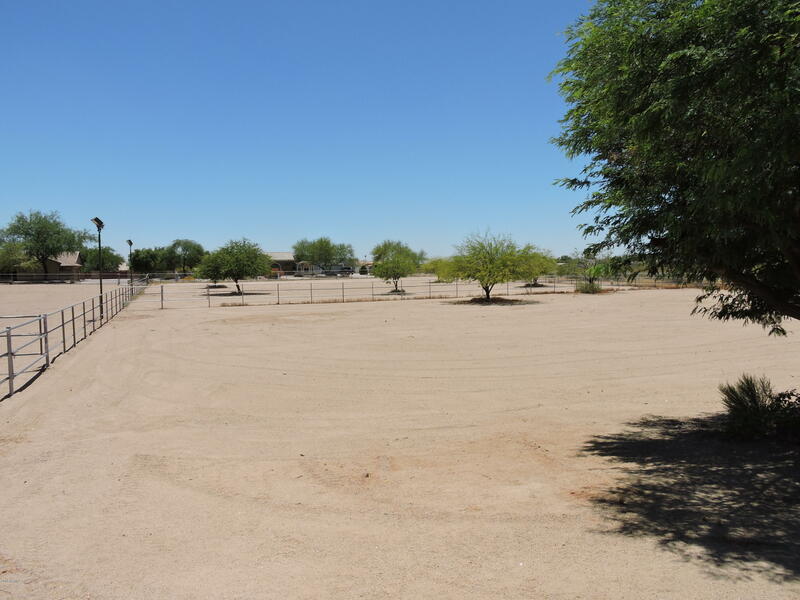 Located in a prestigious neighborhood with multi-million dollar properties all around. 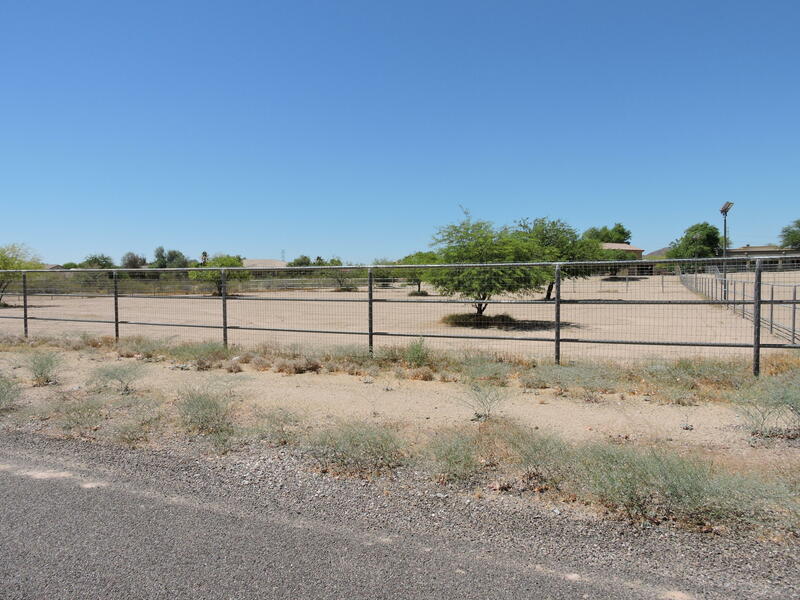 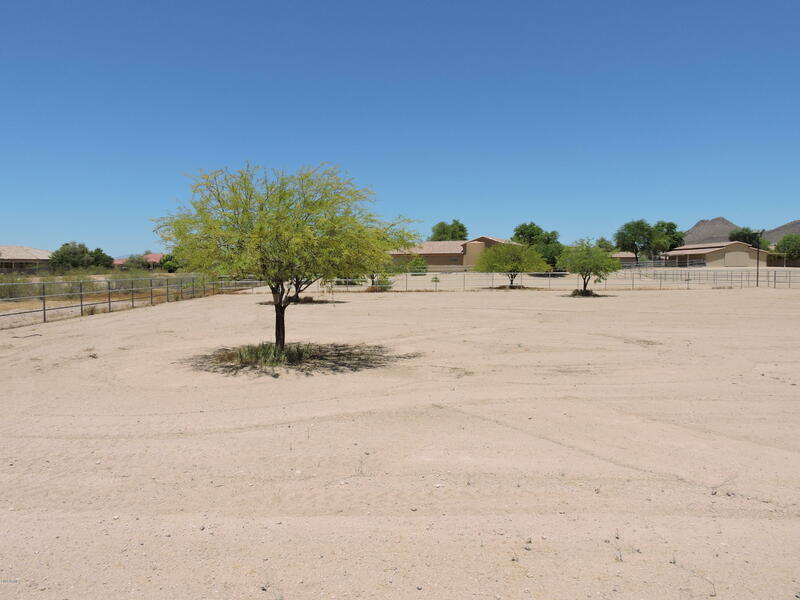 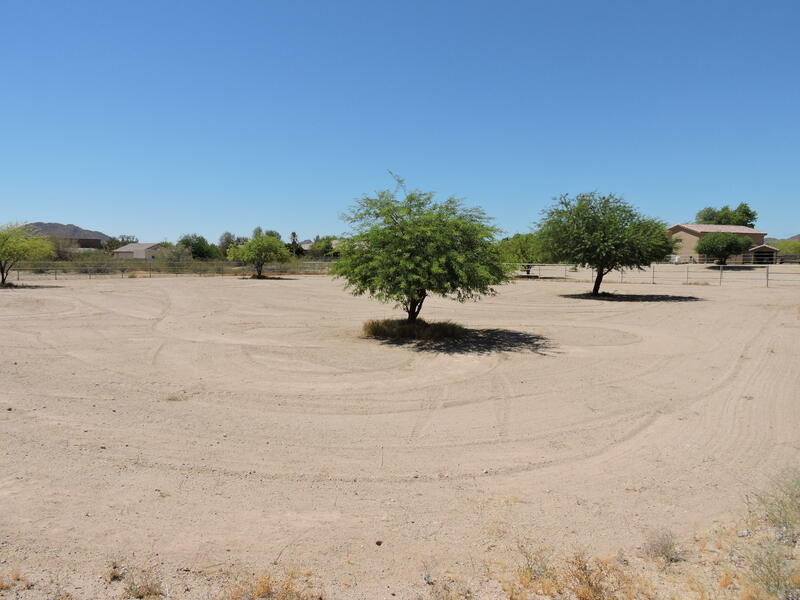 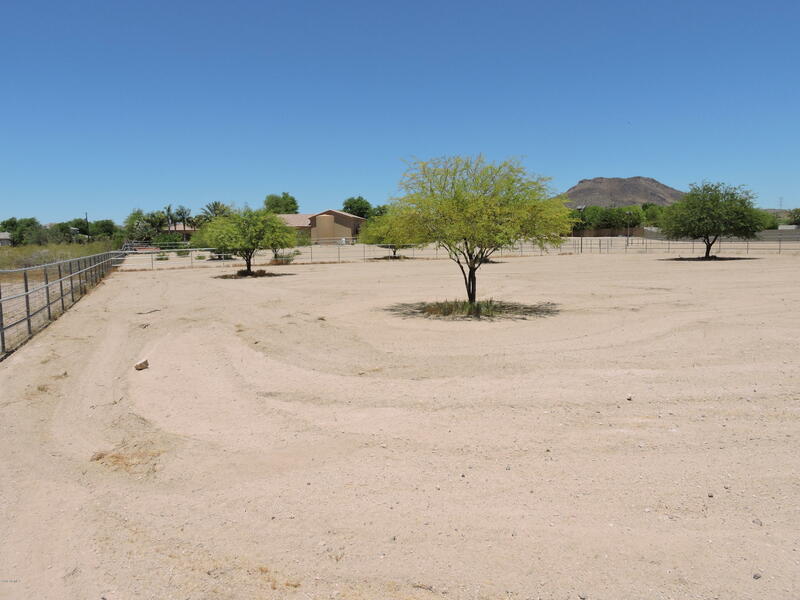 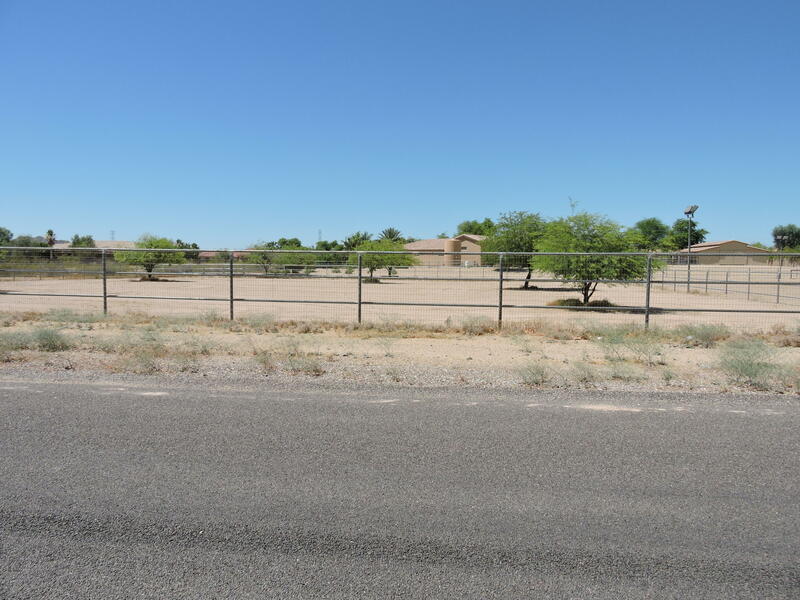 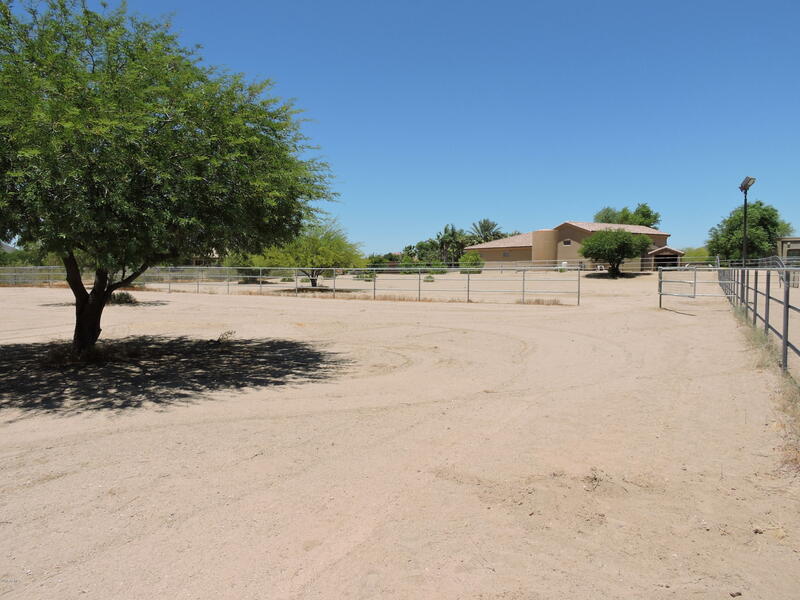 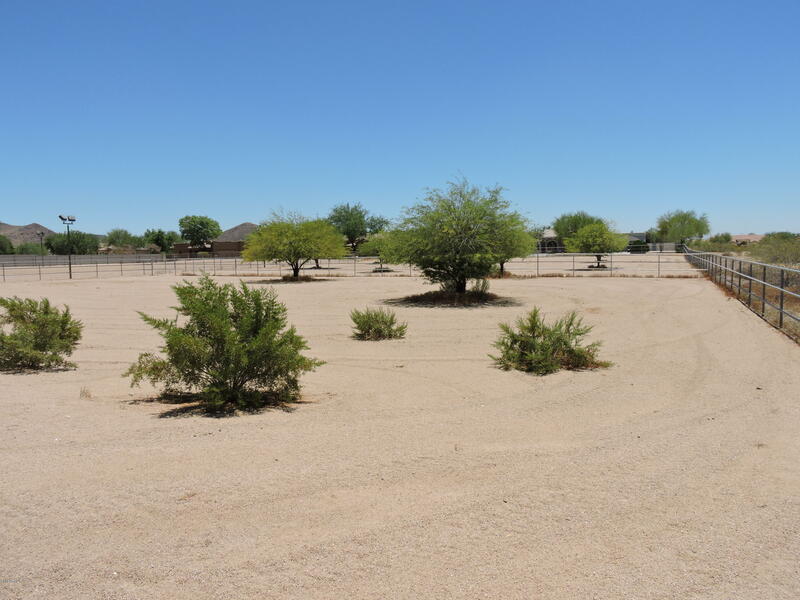 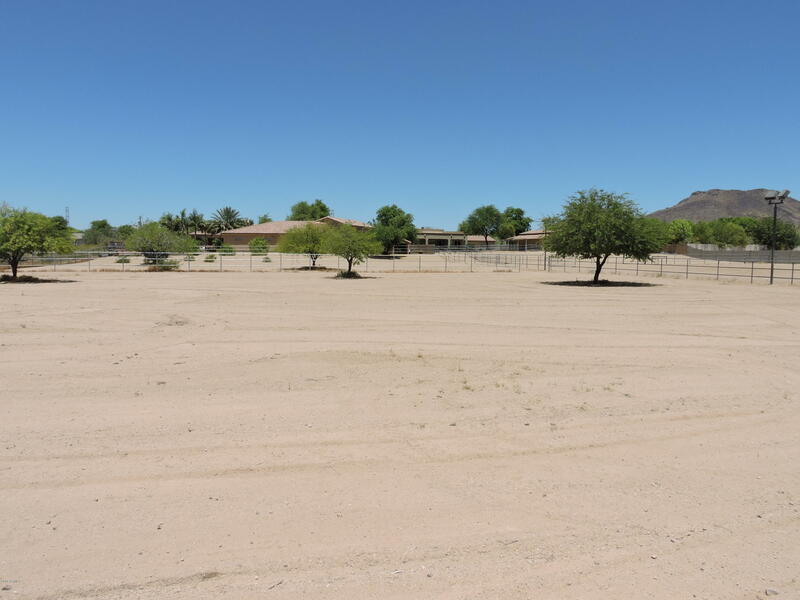 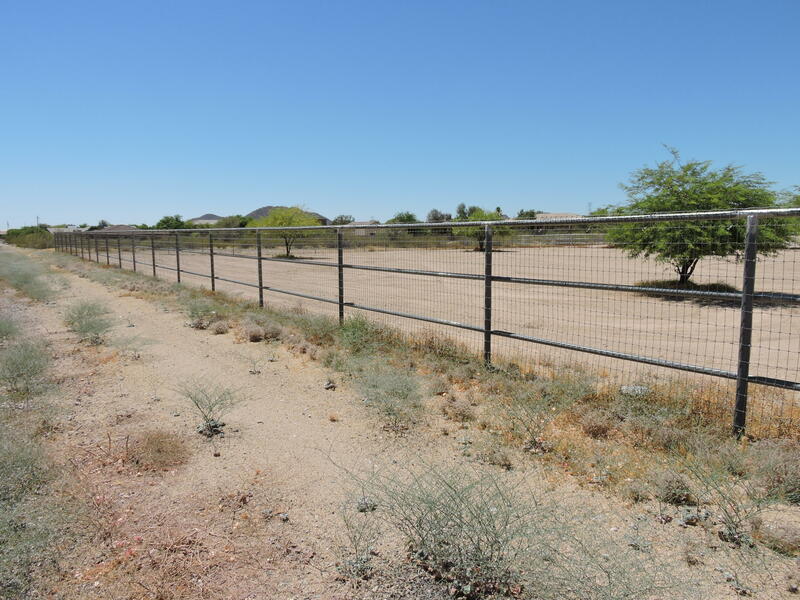 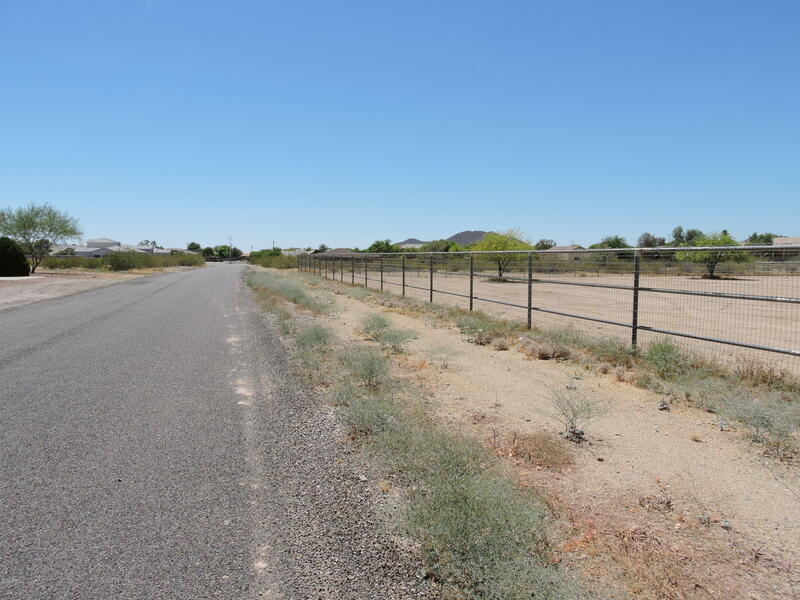 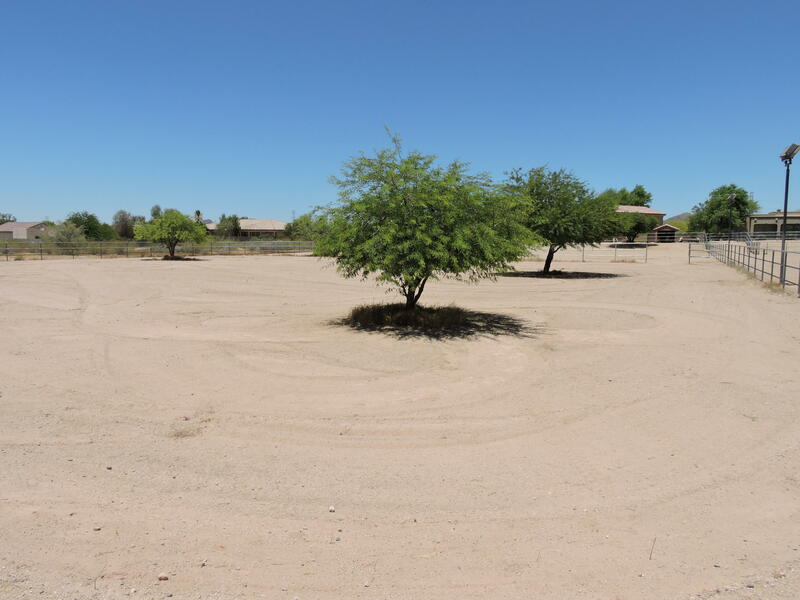 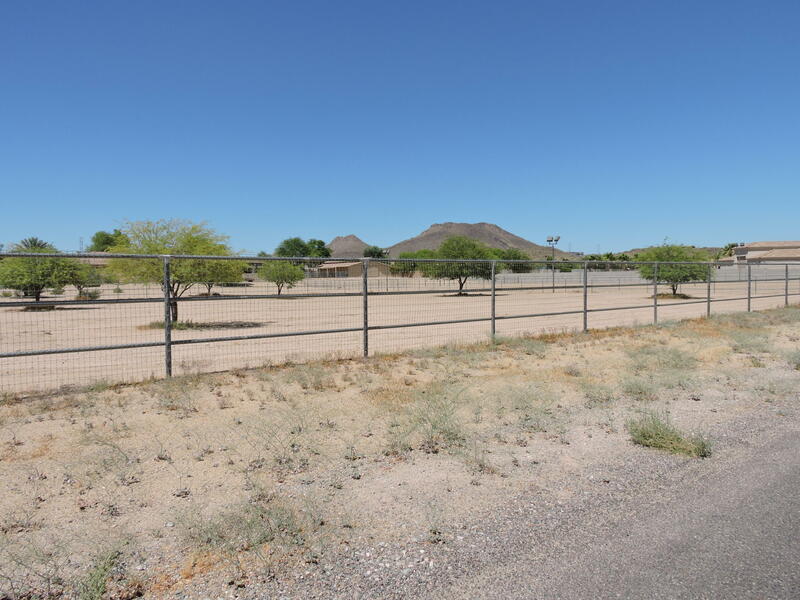 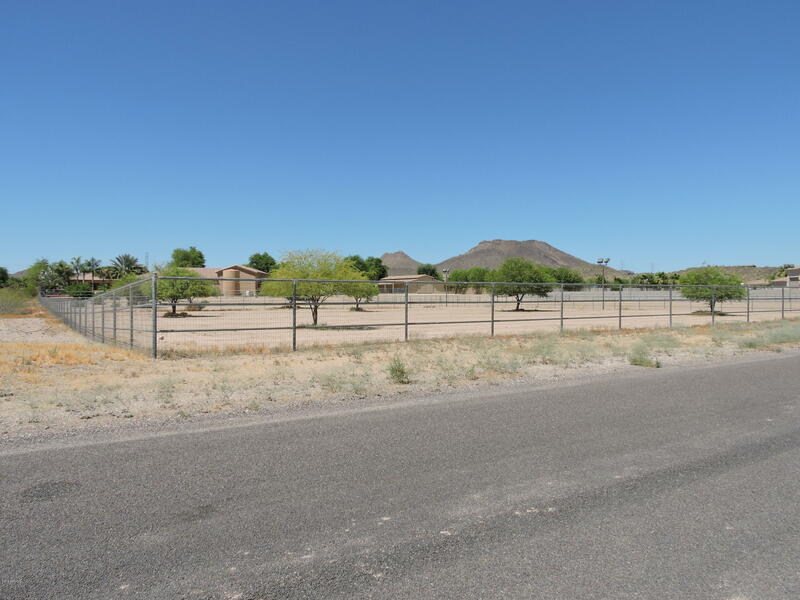 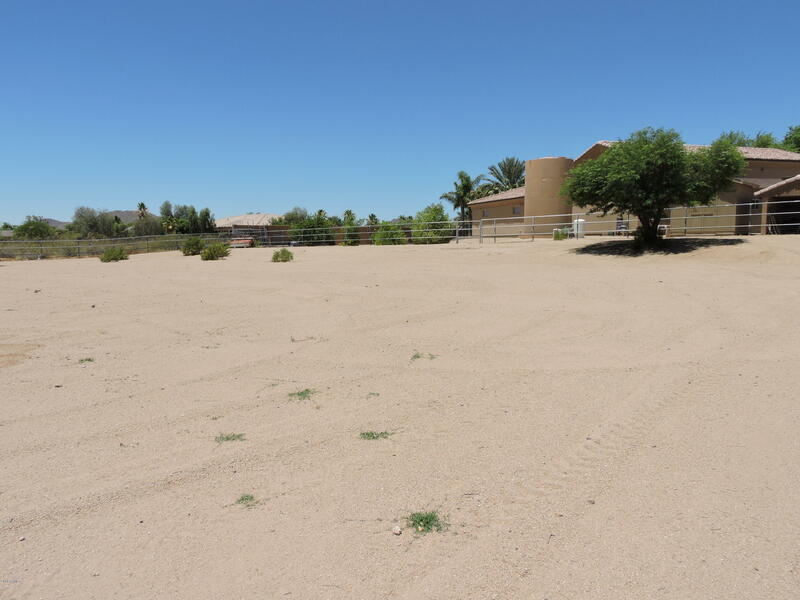 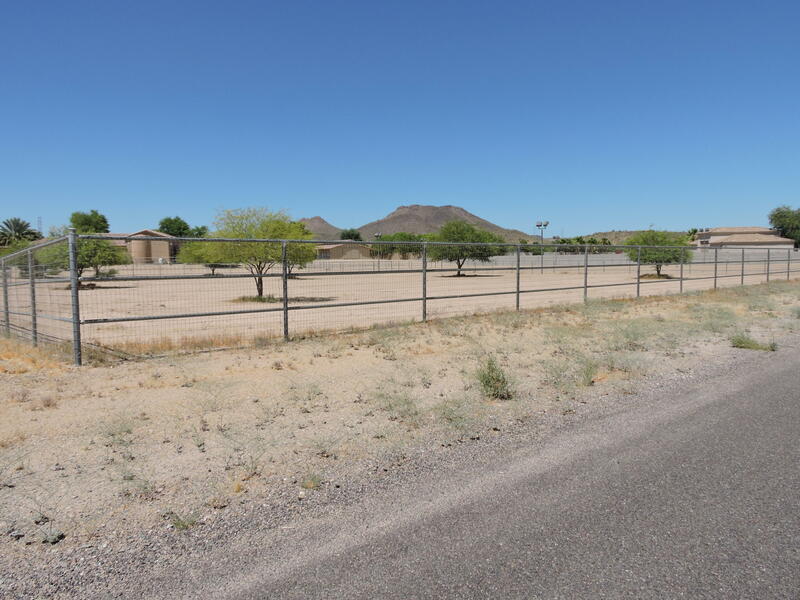 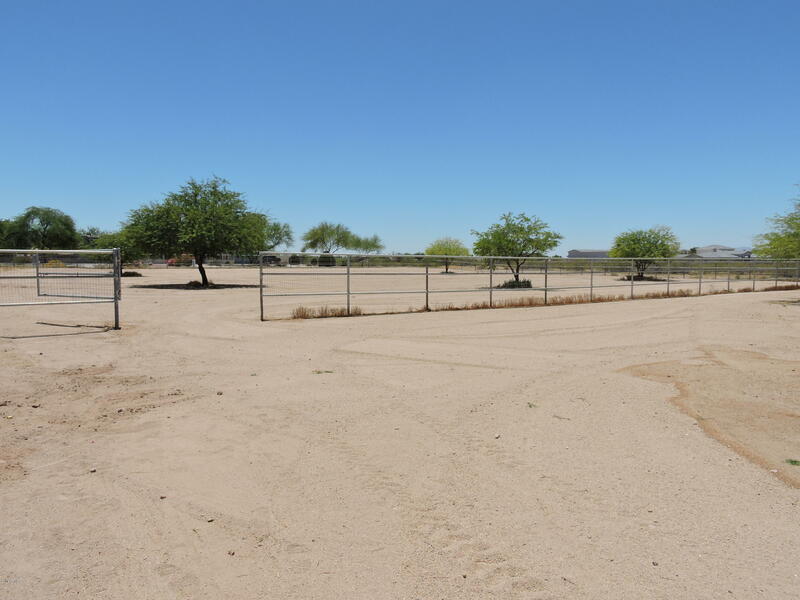 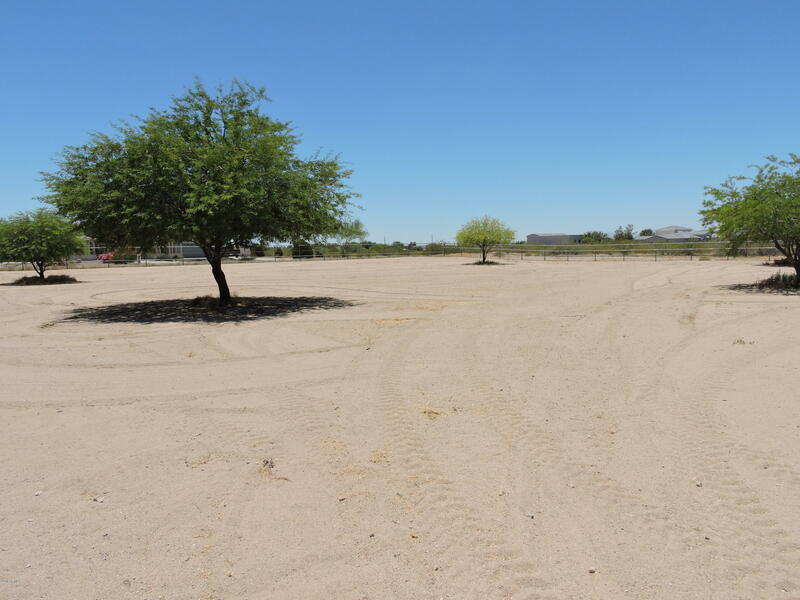 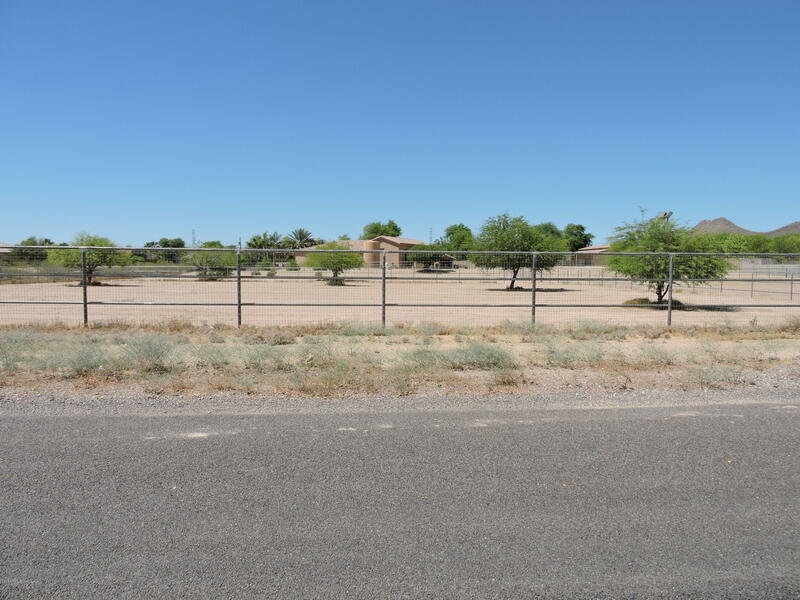 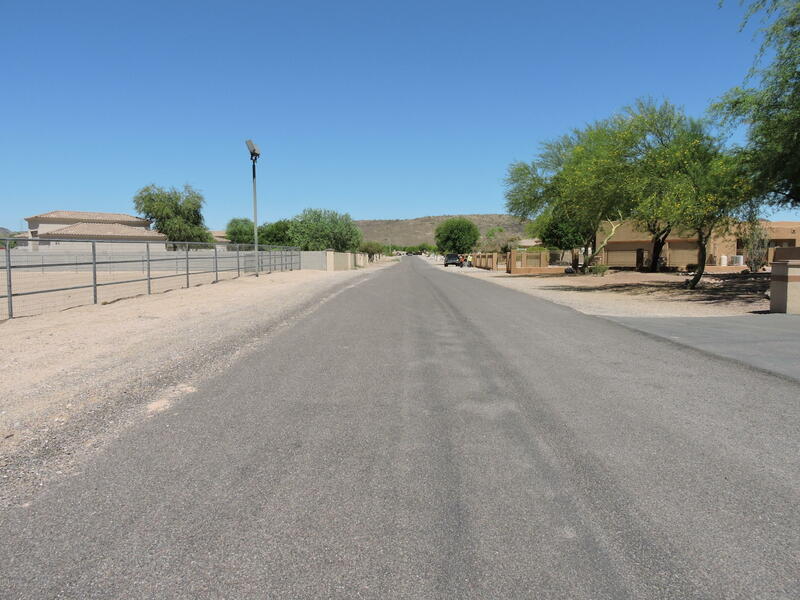 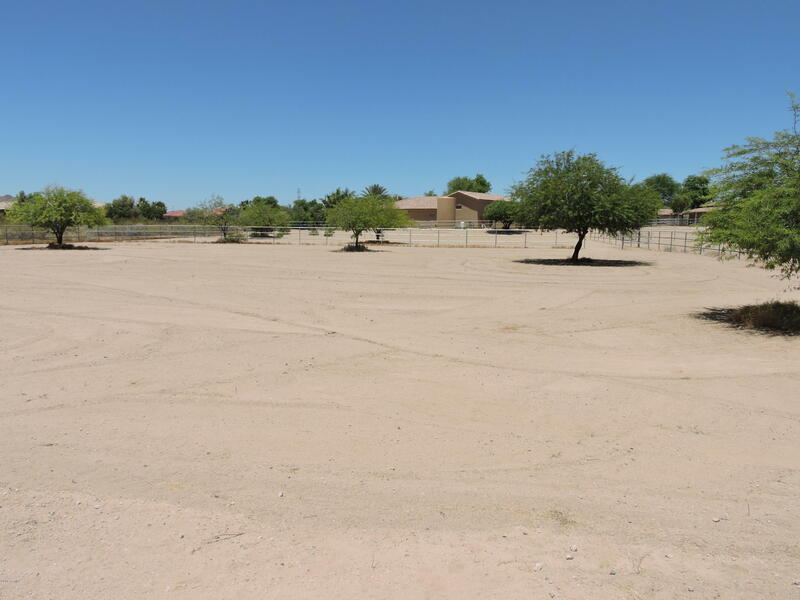 Flat lot, paved street, completely fenced and cross fenced, mature Mesquite trees scattered throughout. 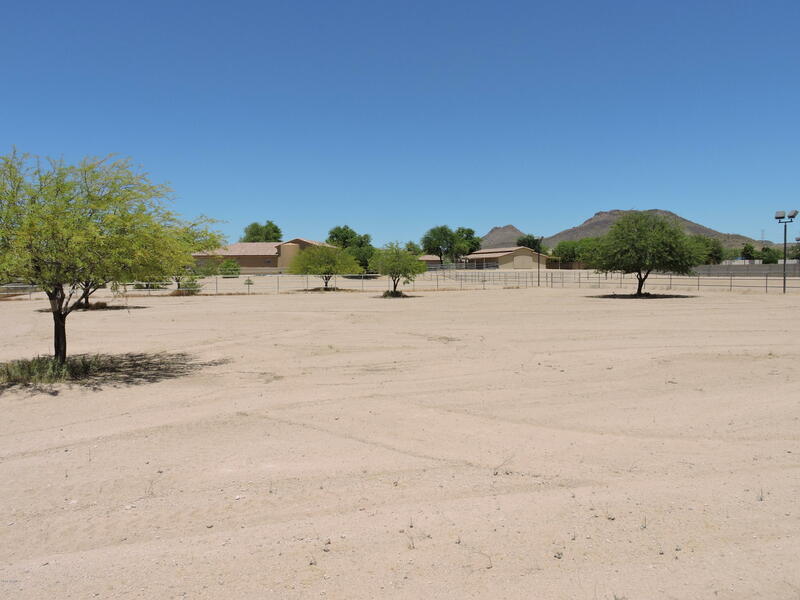 South/North facing with Mountain Views of Thunderbird Park. 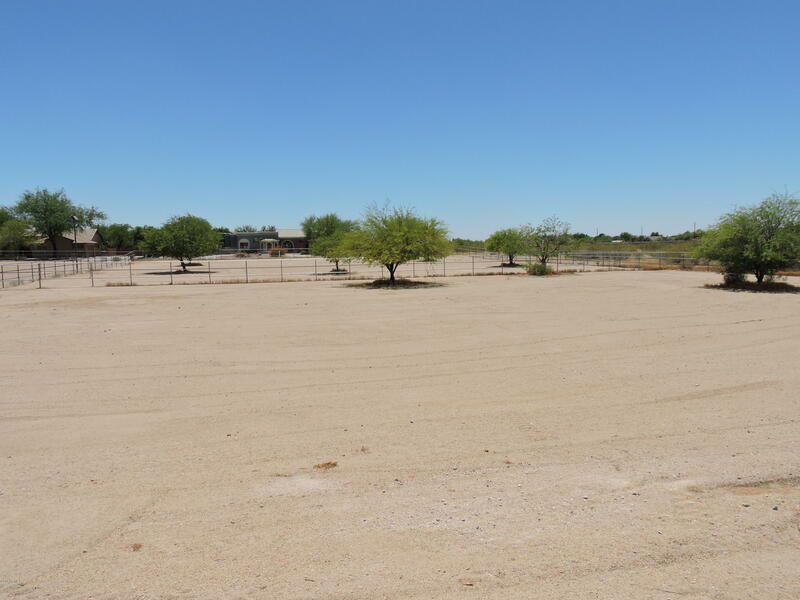 Located close to shopping, restaurants, hiking trails and just a few miles from the 101 Loop.